Uphill Rush 6 is a Racing game on GaHe.Com. 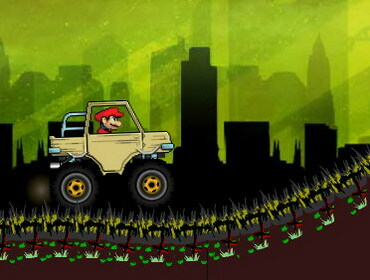 You can play Uphill Rush 6 in your browser for free. The great racing series Uphill Rush returns with a sixth edition! Race your tube up and down the tubes. Unlock harder modes, new vehicles and other races! Try to complete all of the tracks.